Here at California Flooring & Design, we know that purchasing a hardwood floor is a big investment, and one that can add a lot of value, functionality and style to your home. CFD installs a large variety of wood floor products, we take our commitment to you and your home seriously and guaranty our work. Request an appointment today with an CFD Representative to help you select the right flooring for your home and lifestyle. 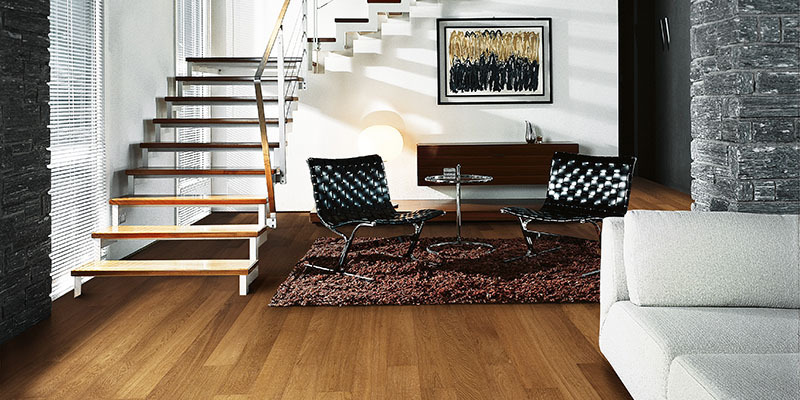 There are new eco-friendly alternatives to hardwood flooring, such as cork and bamboo. So many hardwood species, color ranges, and gloss levels to pick from, you can trust CFD to meet all of your wood flooring needs.